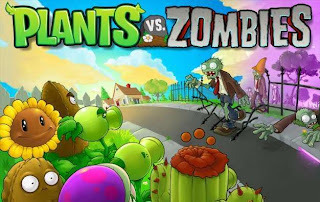 A video game for gardeners and zombie lovers alike. 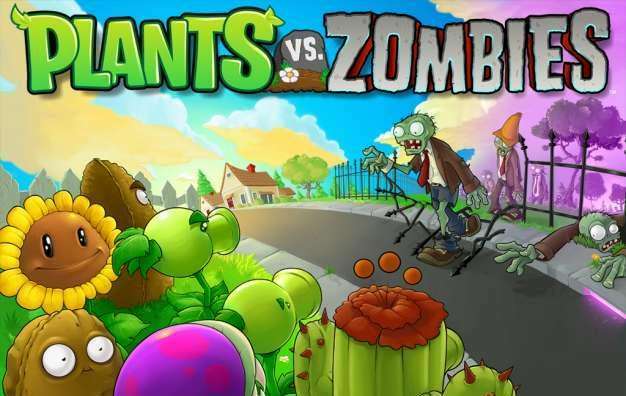 Who knew gardening could protect your house from zombie attack? I'm not kidding! This is an actual game you can actually buy and actually play on your actual computer.